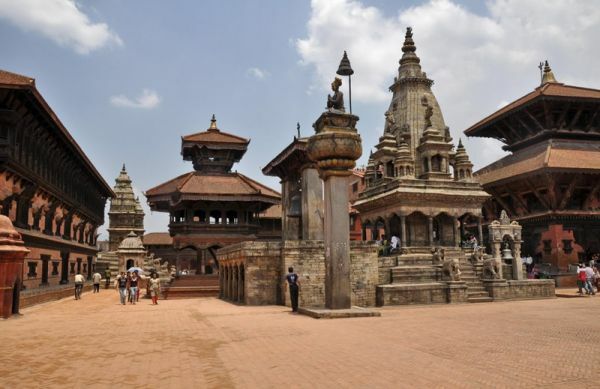 Nepal is one of the most exciting destinations for all who love traveling. It has always been a special place for various people in various ways. 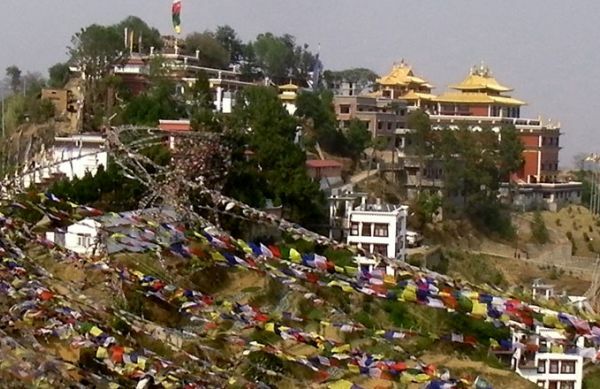 It is a popular tours destination in south Asia with various options for travelers such as trekking in Himalayas, Tours, Peak Climbing, Expedition, Jungle Safari, Rafting, Sightseeing Tours, Hiking tour. There is an option for those who have limit time and old age travelers, which is one activity in Nepal. Many of the people from around the world come here just to see the highest peaks in the world and eventually, get equally interested in various things other than mountains of which they may never have thought of. 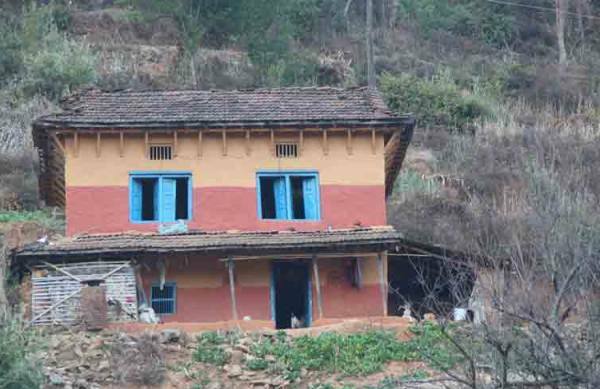 Nepal is in a way a living museum. It may be the best place to see the lifestyle and the society. 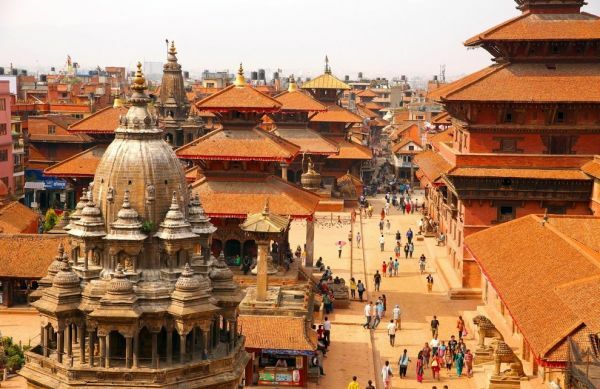 Nepal remains one of the few countries having such a vast and complex culture. So that Nepal has always been a special place for various people in various ways. 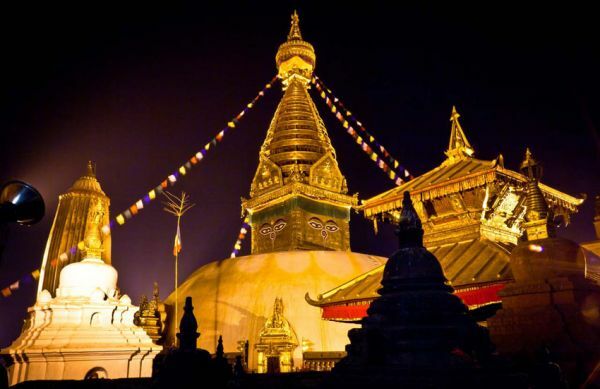 We Lovely Nepal arrange day tours in Kathmandu and out of Kathmandu valley such as Nagarjun Hill day hiking tours, Namobudhha -Dhulikhel day tour etc as per traveler’s wish and desire. 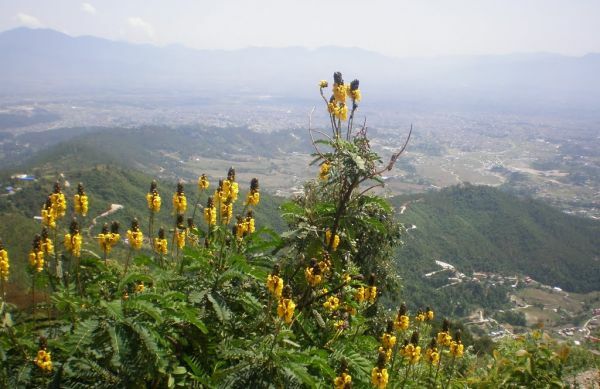 Also we include day sightseeing tour in Kathmandu valley too. 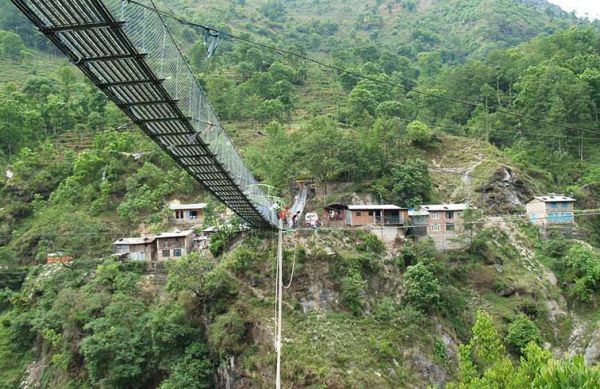 This can be unforgettable life time experience in Nepal.